of corporate research design and consulting! 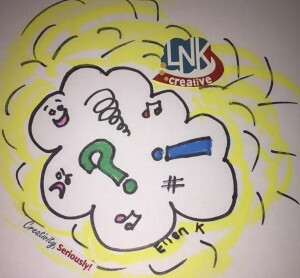 emotional, motivational, and playful "thinking"
Quizzes & Surveys that engage and inform! Creative mindset groups and interviews - collages, human-player tradeoffs, improv, you name it, we can design it in! Customer Journey Mapping Gamification - Participants play their way through "touchpoints" along the way to building loyalty or triggering a switch!